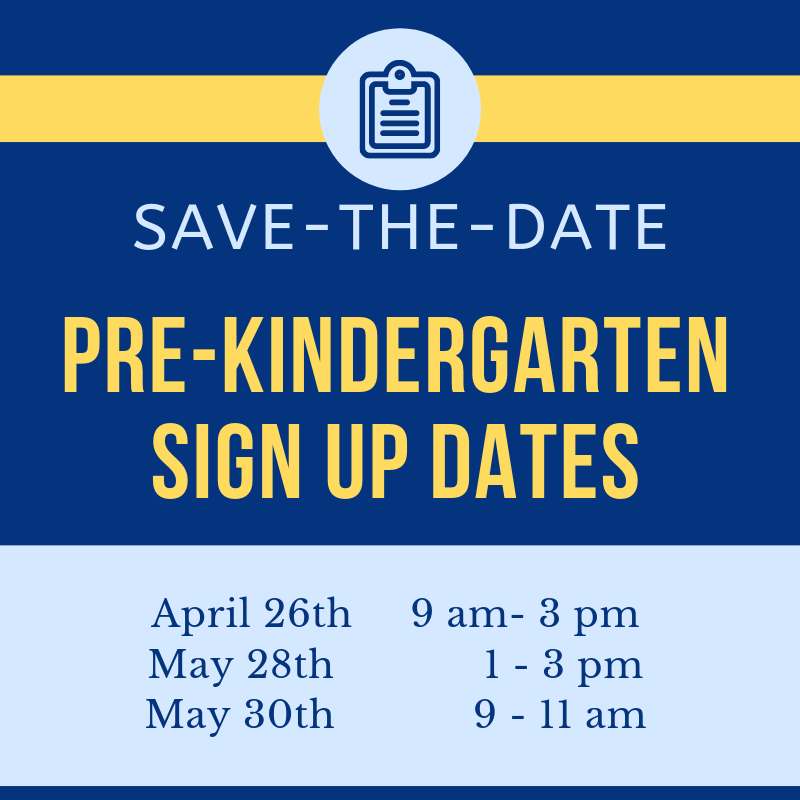 Follow this link for more information regarding Pre-K Sign Up. 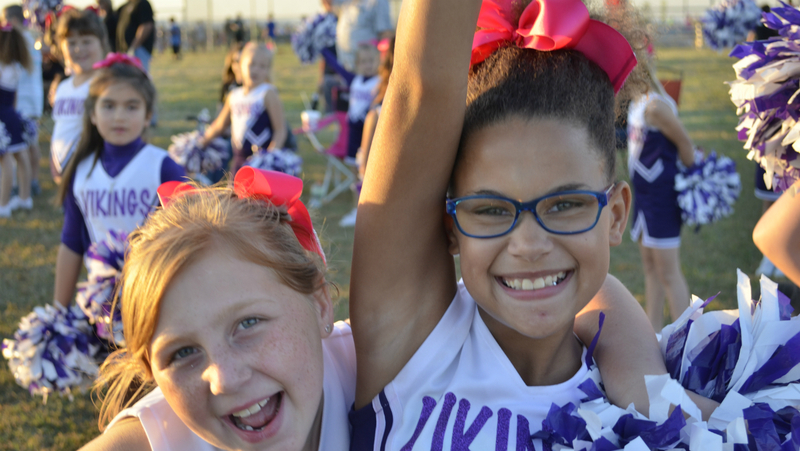 We would like to thank the Lawton Community for the passing of our school bond. Our school safe room is progressing nicely. 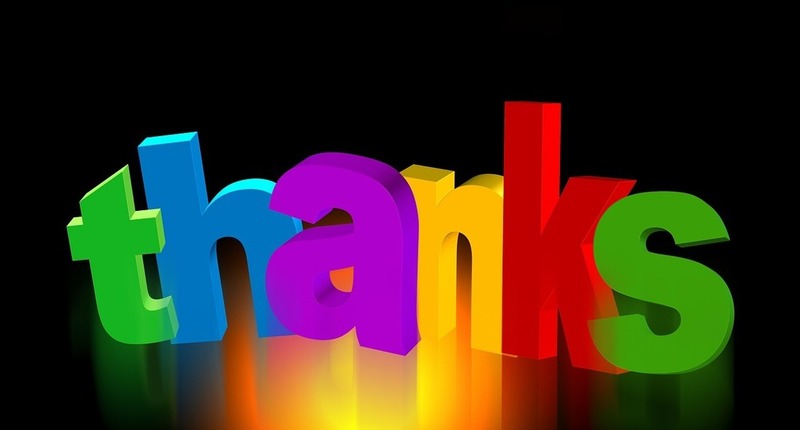 Thank you for supporting our students!! !